Visit the Gallerie d’Italia for fascinating modern art! 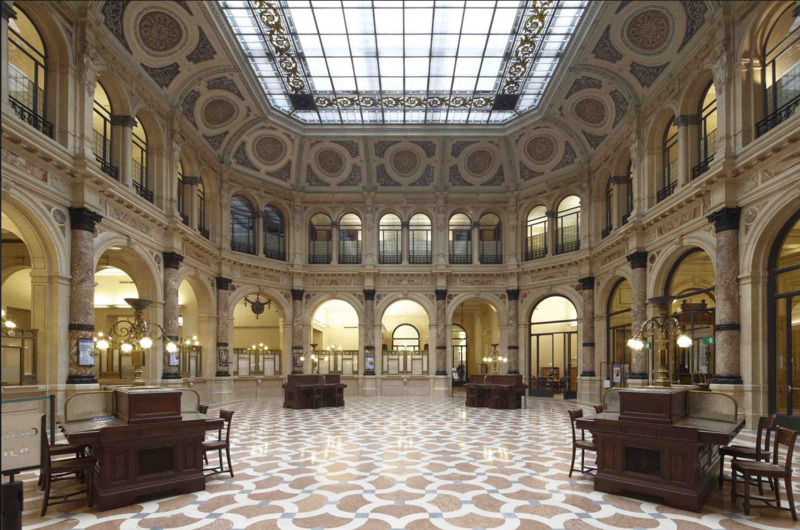 Visit the Gallerie d’Italia for fascinating modern art! 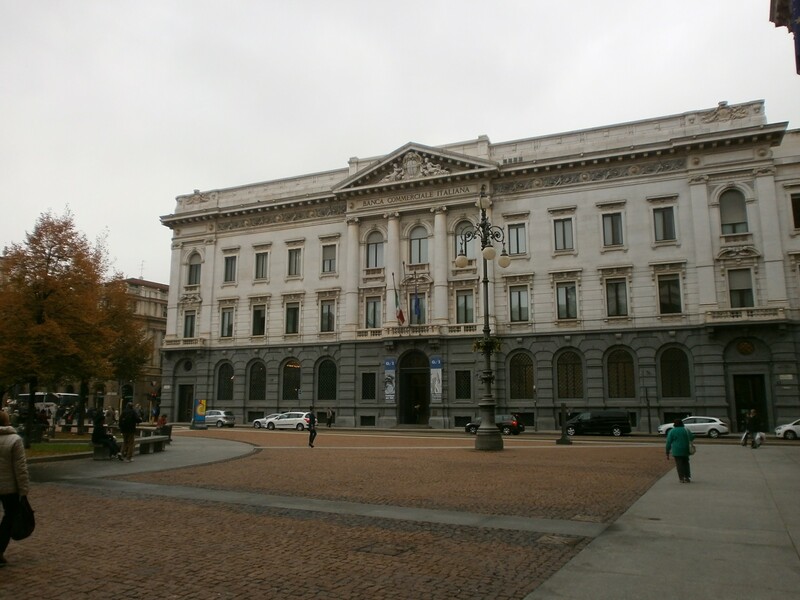 Located in Piazza della Scala, the gallery is a museum of contemporary art which demonstrates Milan’s rich history. The art collections are divided up into the 19th century and the 20th century. The 19th century exhibition emphasizes renowned artists such as Antonio Canova and his paintings. It also shows pieces based on the countryside of Lombardy, the famous Duomo, and battle scenes from Italian unification. The other section of the museum is from the 20th century. Containing almost 200 pieces, this exhibition is truly intriguing. There are masterpieces based on ideas of the future and technology. This hidden gem is sure not to be missed!